Our Nail Technicians provide individualized attention and customize the shape and appearance of your nails to meet your needs. You will receive meticulous care of your nails and cuticles as well as hand and arm/foot and leg massage with your perspective service. We do not use any electronic equipment on the nail plate, as this is unsafe and uncomfortable. We guarantee your satisfaction on all services and that your toe polish will last six to eight weeks. Creative Nail Shellac, OPI Axxium and Gelish gel lacquer brands are available for color choices. Our nail technicians have over 23 years of experience and guarantee your satisfaction. We spare no expense and have the latest supplies and equipment to insure the best result. Every nail service includes 2 simple free accent nails. Additional nail art can be scheduled along with your service. Be sure to let the receptionist know if you would like a Pinterest recreation or more than 2 simple accent nails. Rhinestones are not included in free nail art. 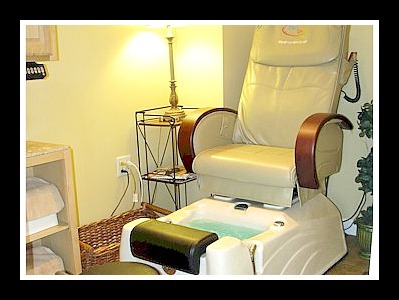 Our pedicure room is a private room with a state of the art pedicure chair that has an Aromatherapy spa whirlpool footbath and chair massage with a remote control that you can adjust. Every pedicure includes a foot soak, complete nail and cuticle care, sea salt scrub, filing of foot and heal, foot and leg massage, and nail polish. 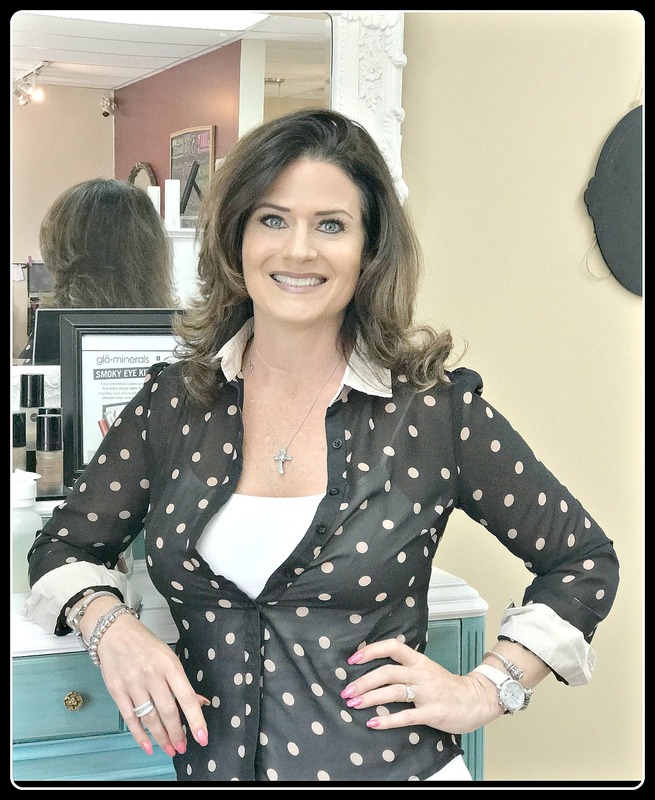 Lori is the top creator of pedicures and pedicure tutorials on YouTube. Check out her YouTube channel The Meticulous Manicurist Nail Tutorials to see what kind of care you will receive in our salon.